Uber Technologies hopes to one day operate a network of flying cars. On Tuesday, the ride-hailing company laid out some aggressive plans to get closer to its first flight. Officials in Dallas-Fort Worth in the US and Dubai in the Middle East have signed on to work with the company on testing vehicles that can take off and land vertically in their cities by 2020, Uber said at a conference in Dallas. The San Francisco-headquartered company said it’s partnering with a handful of aircraft manufacturers and real estate firms, as well as with ChargePoint to lay an electric charging network. 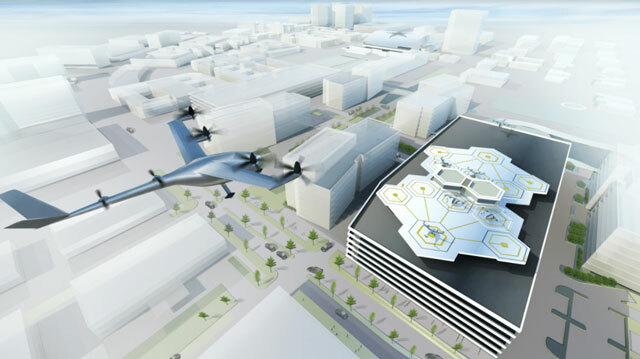 Uber sketched out a clearer vision for its flying taxis at a time when it’s struggling with more urgent problems at the ground level. The company is facing an internal investigation of its work culture, the ongoing search for a chief operating officer to help its embattled leader Travis Kalanick, a core business with mounting losses despite rapid growth and a lawsuit from Google parent Alphabet’s self-driving car group over alleged theft of documents. In addition to being a rival in the courtroom, Alphabet could pose competition in the skies. CEO Larry Page funded at least two flying car projects. The start-ups Kitty Hawk and Zee.Aero, which are separate from Alphabet, are racing to build personal aircraft similar to those Uber has proposed. Kitty Hawk released a video on Monday showing one of its vehicles zooming across a lake, hovering about four metres in the air, with a rider astride the top like on a motorcycle. 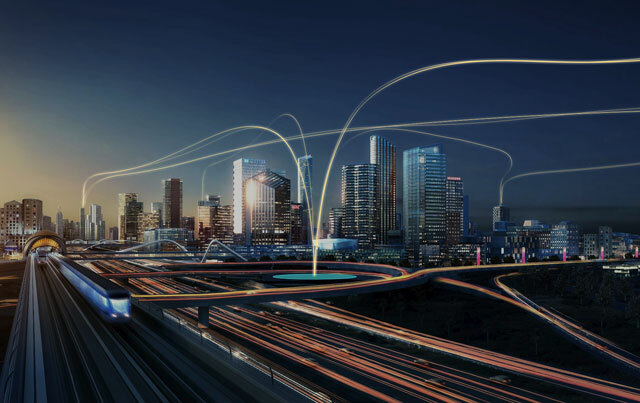 Airbus has proposed several different concepts for vertical takeoff vehicles, and the government of Dubai is joining with China’s EHang to bring closed-top passenger drones to the city. Uber first revealed its intentions to build a system of flying cars in a white paper last fall. In February, the company said it hired Nasa aircraft engineer Mark Moore to work on Uber Elevate, its flying car initiative. The company said on Tuesday that it’s teaming up with Aurora Flight Sciences, Pipistrel Aircraft, Embraer, Mooney International and Bell Helicopter Textron to develop electric vehicles.